Hi there, I’m Gisele. I’m the new kid on the block and just went up for adoption! 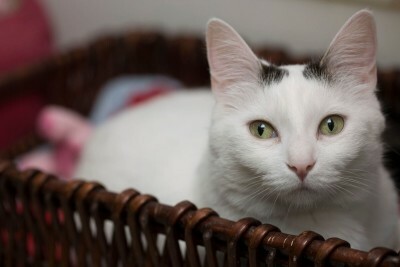 I may be shy at first but will become very playful and affectionate once I warm up to you! My purr motor doesn’t take long to start up, and once it gets going it will run non-stop. 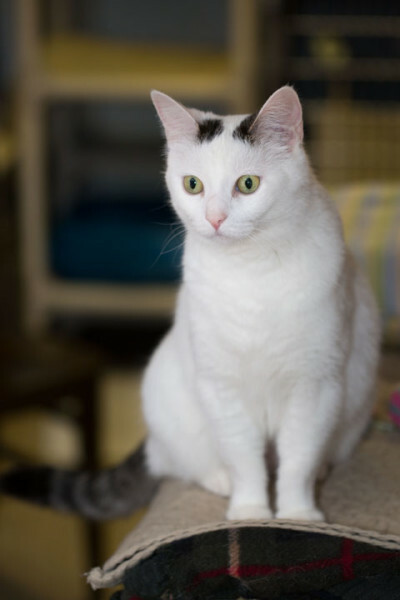 If I sound like the perfect kitty for you, ask to meet me today. 2016-12-17: Miss Gisele landed a lifetime modeling contract today, just in time for Christmas!